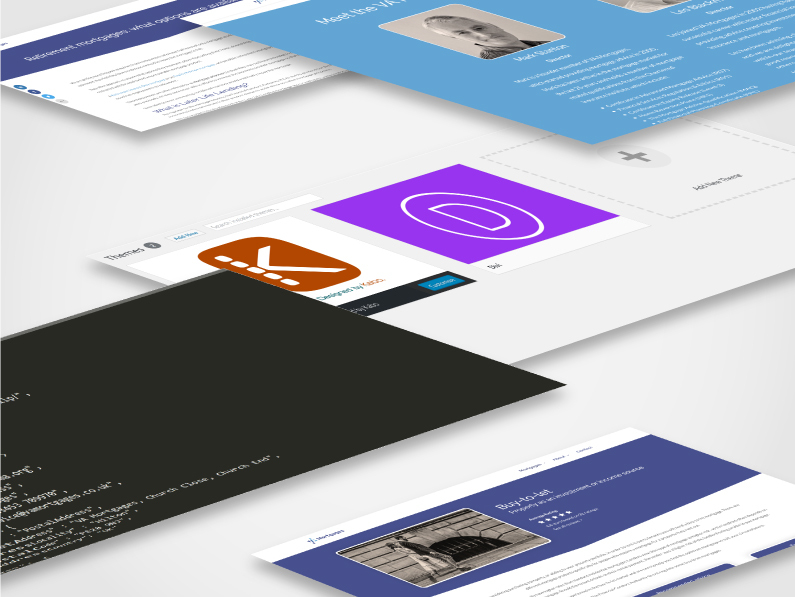 With clients ranging across industry sectors in B2B and B2C, we’re lucky enough to have worked on some show off projects using our design, digital and marketing skillsets. Here’s a few we’ve recently completed to give you an idea of what we do, and how we do it. Established in 2000, VA Mortgages offer independent mortgage advice to customers across the UK. Kabo worked with VA Mortgages to modernise and refresh their brand identity and website, and to increase their online lead generation. 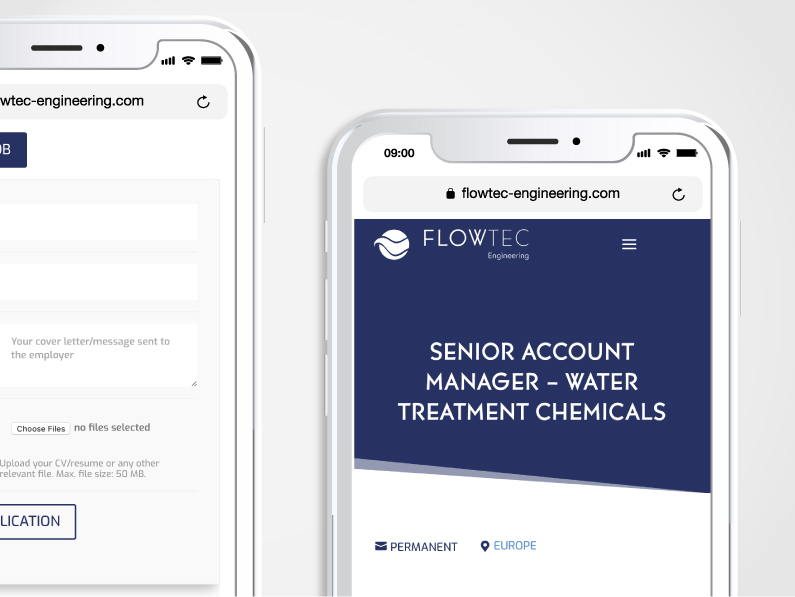 Flowtec Engineering are a recruitment firm who operate across Europe, specialising in highly skilled technical and engineering roles. Services included a multilingual website with job application functionality and logo design. 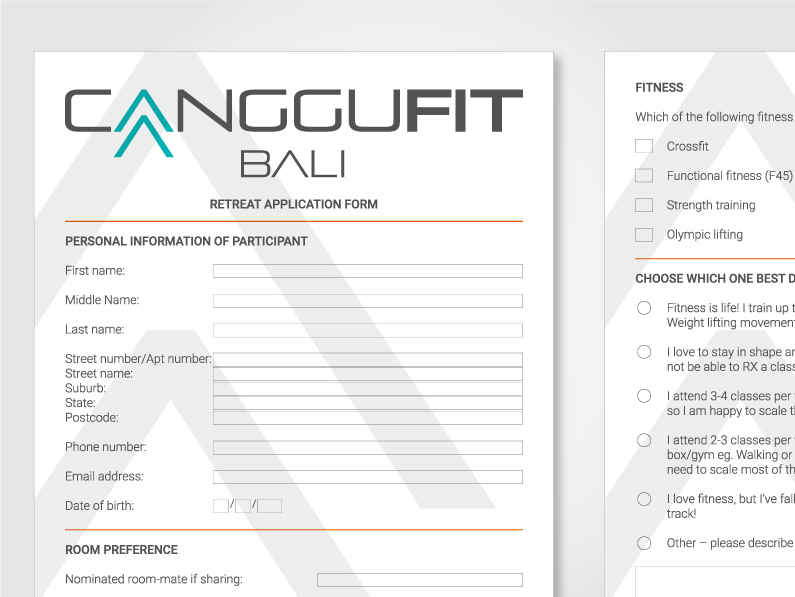 From their exotic location in Bali, CangguFit offers exclusive fitness retreats with luxury accommodation. Kabo helped the CangguFit team from day one. Together we established everything from the brand identity through to the website launch. 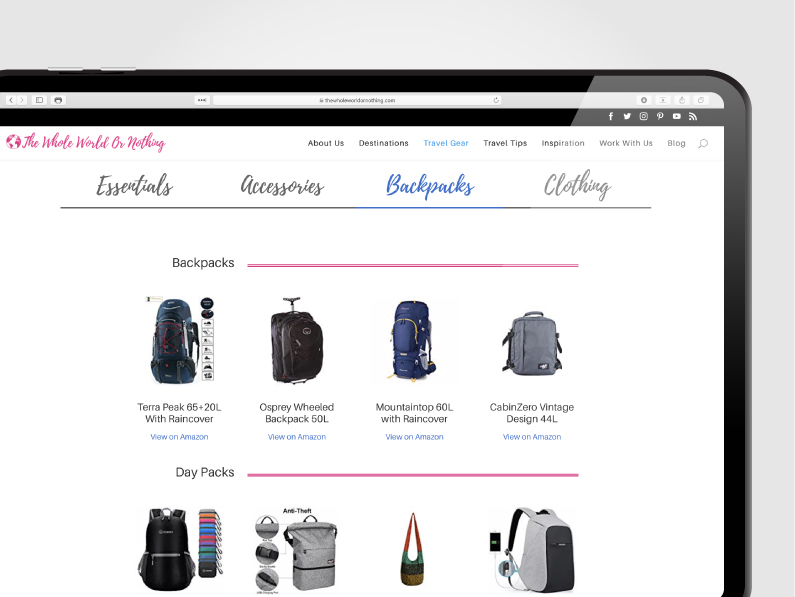 Successful travel bloggers, James and Sarah McAlister, offer tips and advice on travel and destinations to their target audience. Having managed the majority of their own website migration, Kabo Creative was brought in to help complete the website. Charlie Hart is a personal trainer based in Cambridgeshire, offering one-to-one, couple and group training sessions. 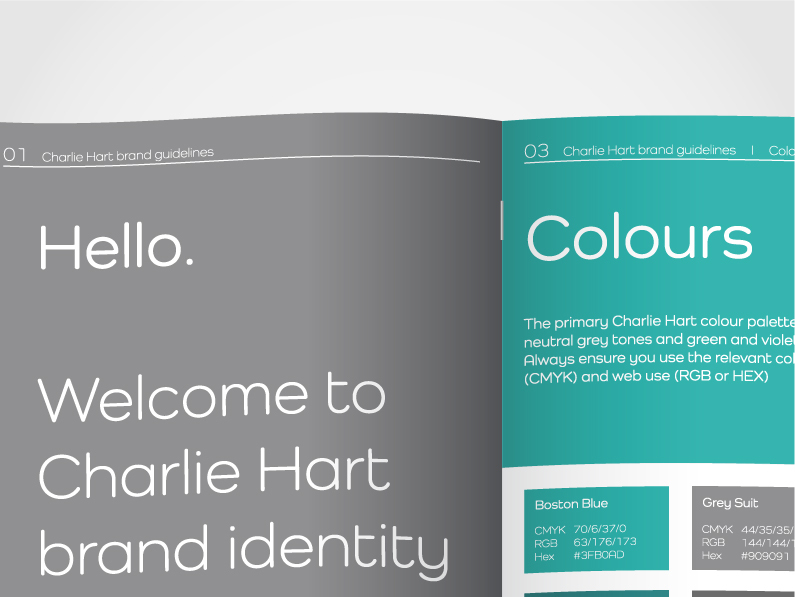 Charlie had outgrown his original brand and self-built Wix website. Kabo carried out a full re-branding project and launched a professional website. “Kabo Creative recently helped us finish our new website & they were a dream to work with. The entire process was smooth from start to finish. We had an initial consultation, the work was done quickly & we are very pleased with the finished product.